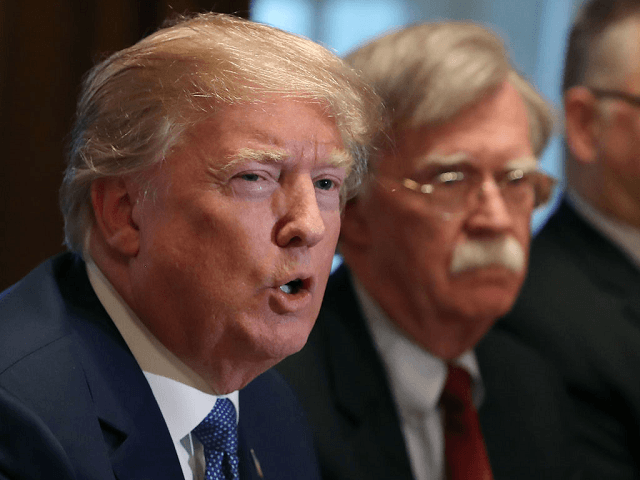 Speaking at the White House, John Bolton struck a similar tone to both the President himself and U.S. Ambassador to London Woody Johnson, who have all emphasised the enormous potential for trade between the United Kingdom and the United States after Britain leaves the protectionist European Union bloc. 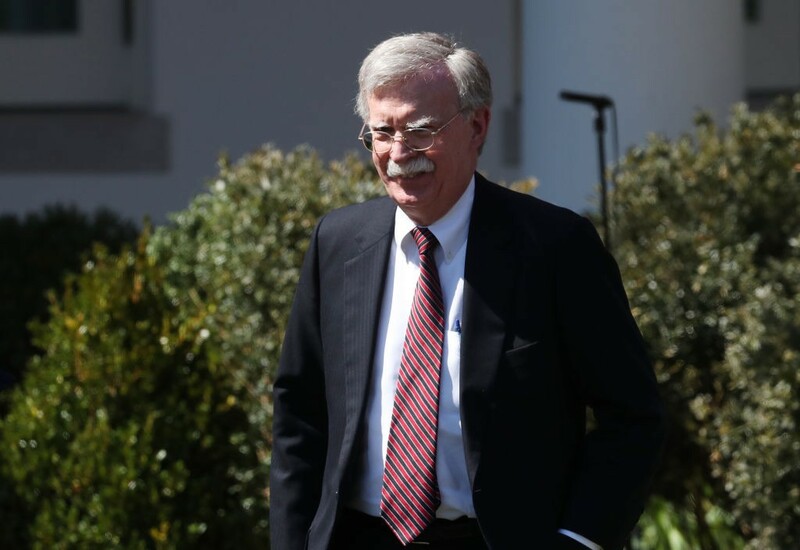 In making his remarks, Bolton became the second senior figure close to the President to speak to the UK media about Brexit and the failure of British democracy in hours, leading to speculation by the anti-Brexit British mainstream media to speculate their remarks had been part of an “apparent coordinated intervention”.